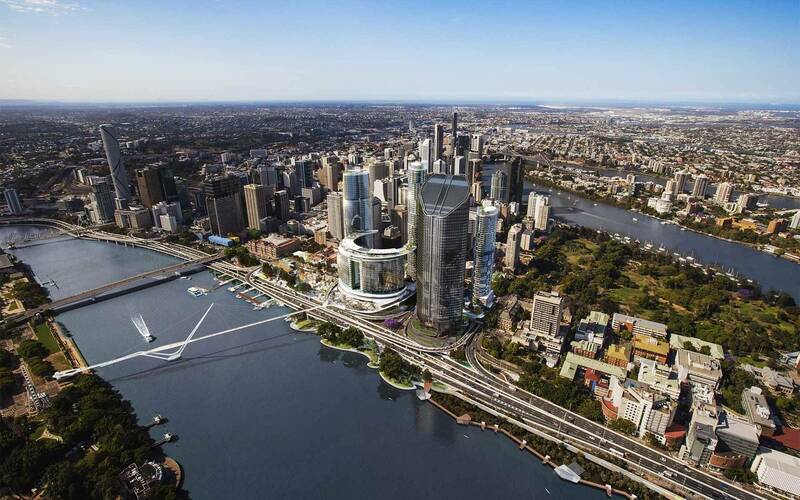 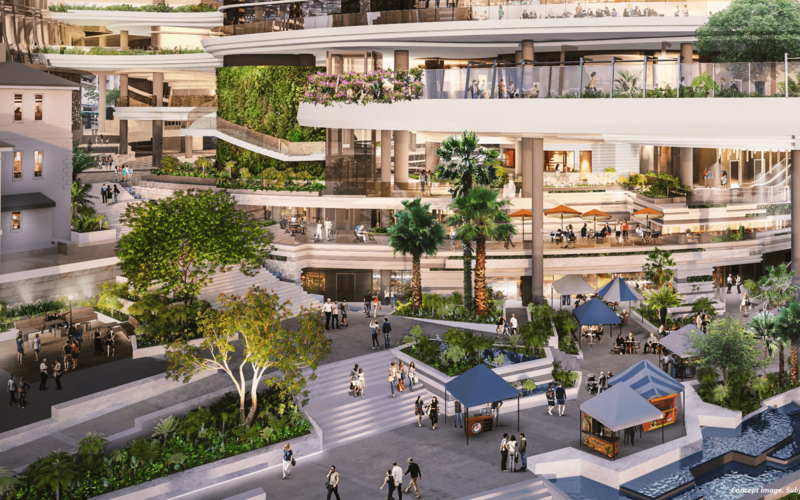 Construction of the $3.6B Queen's Wharf Brisbane development is underway. 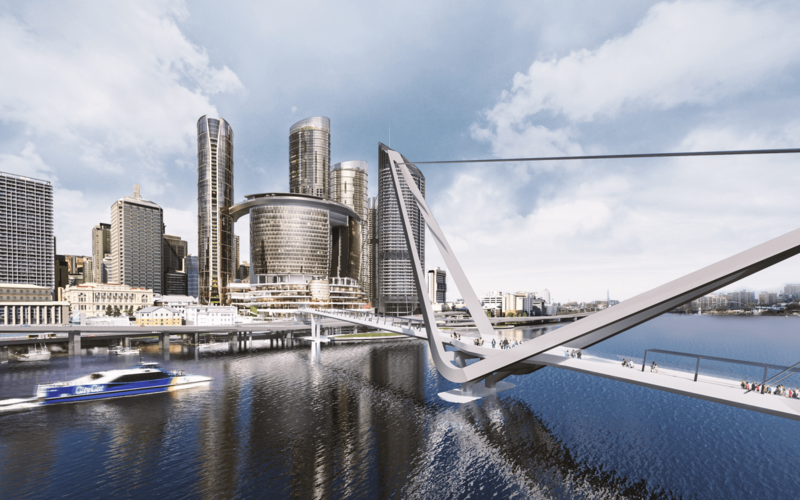 The size and scale of Queen's Wharf Brisbane will provide significant job opportunities in both construction and operation. 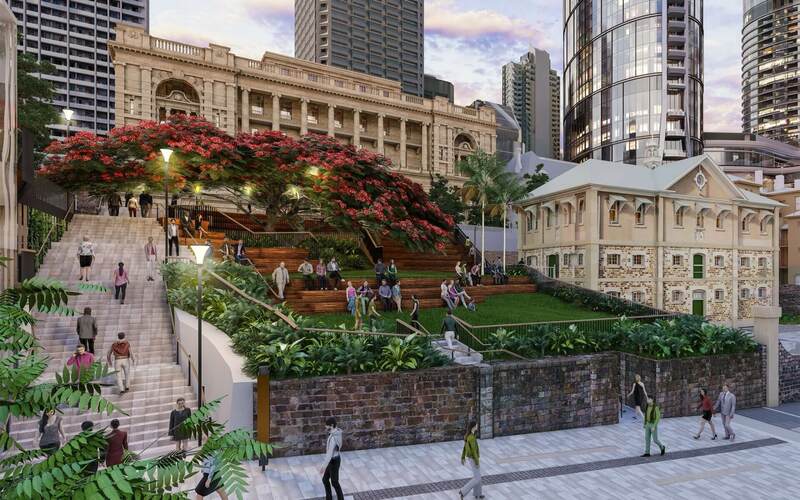 Want your company to get involved in the construction of Queen’s Wharf Brisbane? 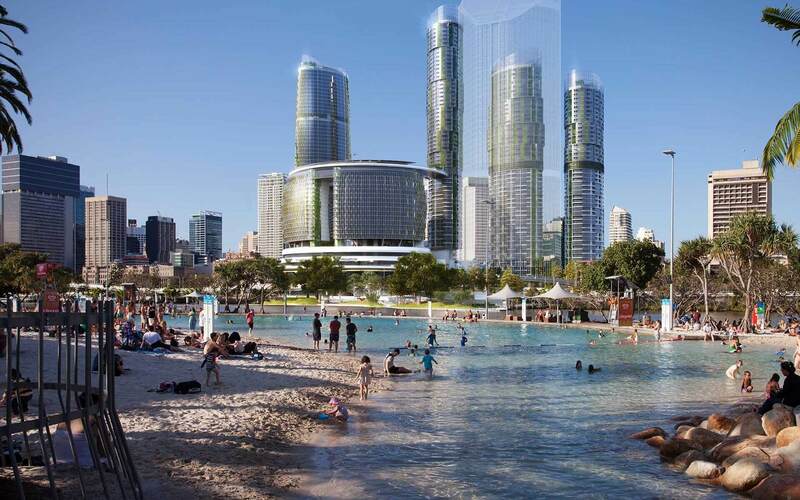 Learn more about Queen’s Wharf Brisbane and the potential opportunities to get involved.